I’ve been role-playing since 1980 when my best buddy introduced me to the old blue-book edition of the Dungeons and Dragons Basic Set. Since then I’ve explored dozens of systems. I’m a HERO Guru, a veteran DM, a Referee, GM, and a Keeper of Arcane Lore. I’m entering the most satisfying phase of my long career introducing my own children to a hobby that has filled my life with wonder and imagination. 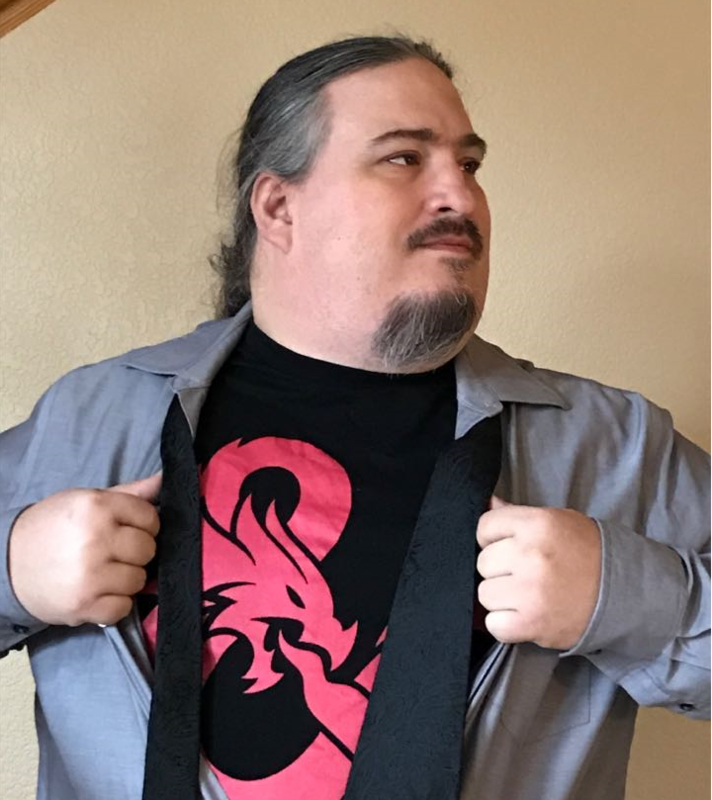 brenthberry updated the adventure log post Welcome to your campaign!